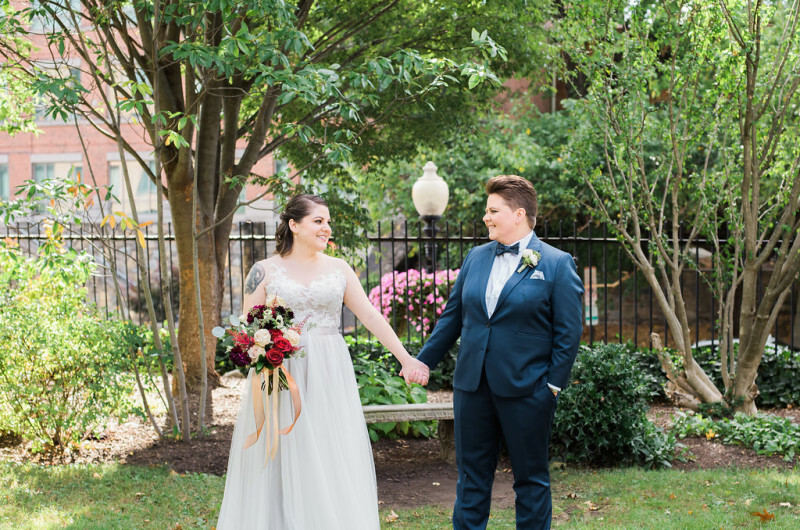 Betsy and Rachel wanted their wedding to be personal and romantic with an industrial feel and the The Ritz Carlton Georgetown had the exact aesthetic that they were looking for — exposed brick, enormous windows, steel beams and a beautiful garden for their outdoor ceremony. 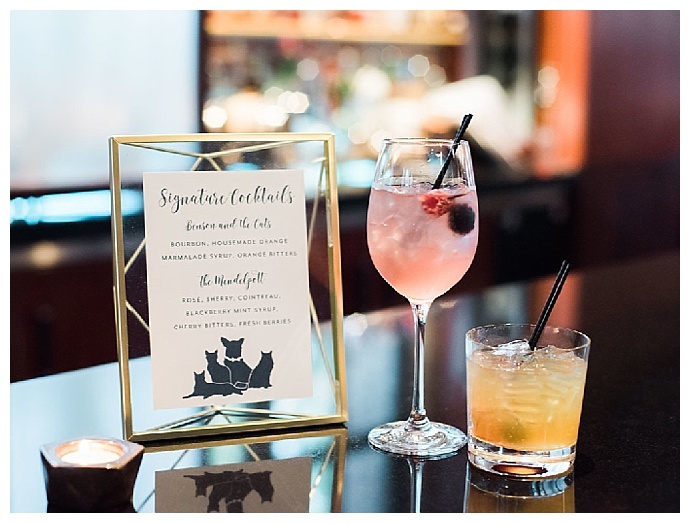 The couple wanted to include their three cats and a dog in their wedding day since they couldn’t be there, so they named a signature drink after their fur babies! 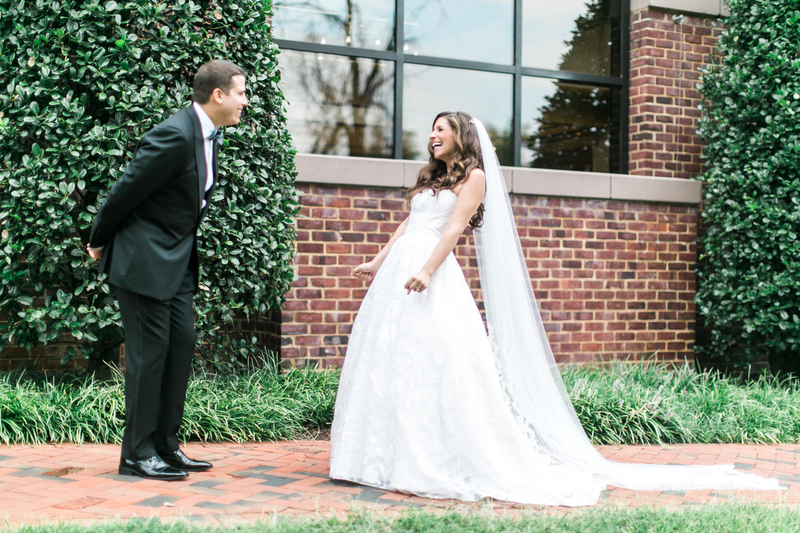 Happy First Anniversary Betsey and Rachel we wish you a lifetime of love and laughter! 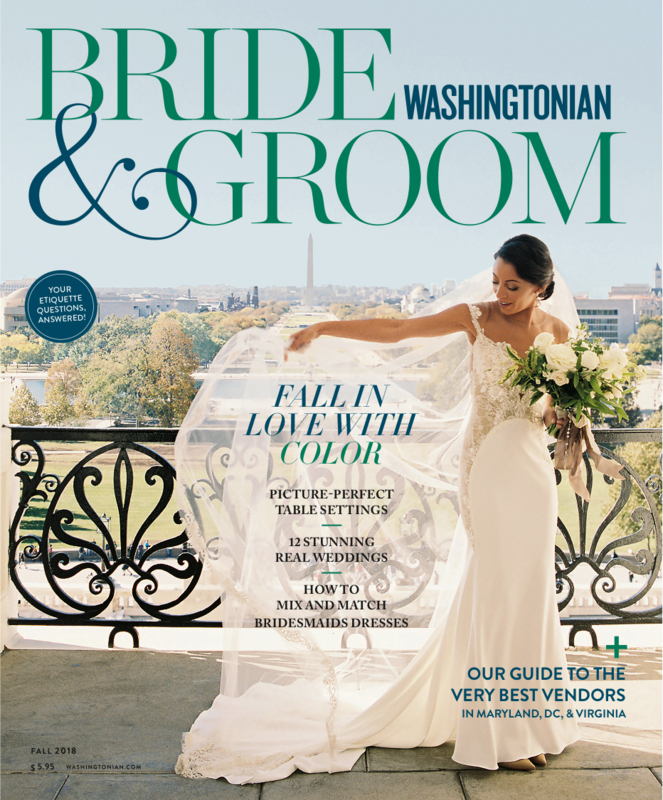 Washingtonian Bride & Groom – DC Wedding Planner Top Vote Getter! 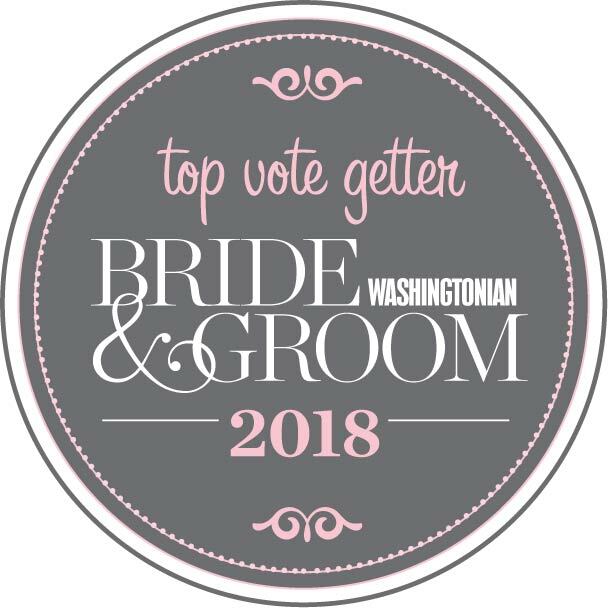 We are thrilled to once again be named a top vote getter in Washingtonian Bride & Groom’s annual list of the best wedding professionals (and specifically best wedding planner list) in the Washington, Maryland, and Virginia area for 2018! It is such an honor to be a part of such an incredible list and be in the same company of so many amazing peers. 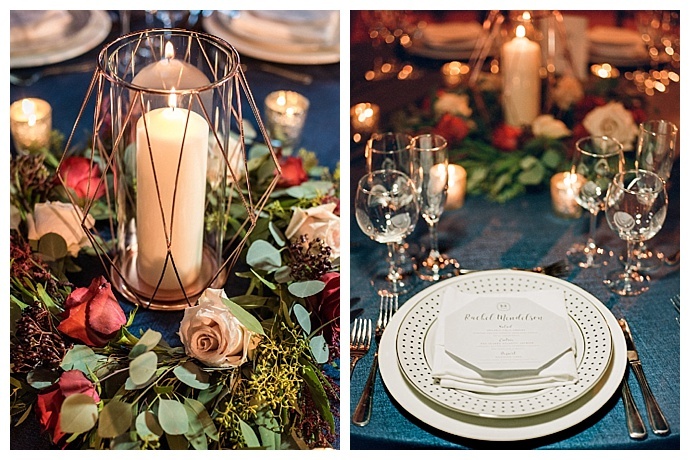 We love what we do and it wouldn’t be possible without our wonderful clients who trust us to bring their vision for their weddings to life! 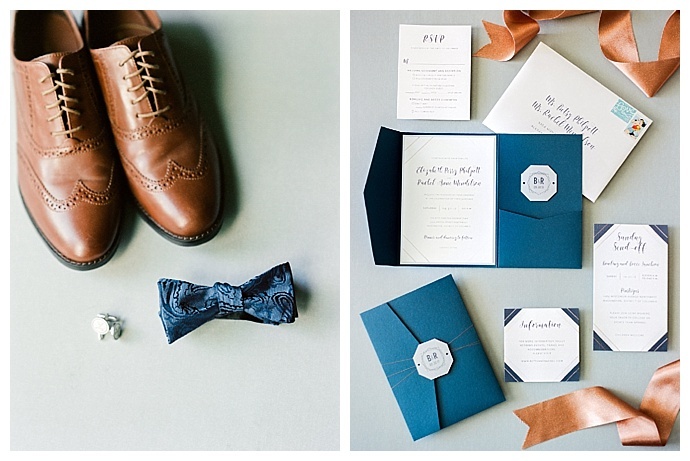 Whether you are the bride, groom or wedding guest, social media is a fun way share your experience of the special day. 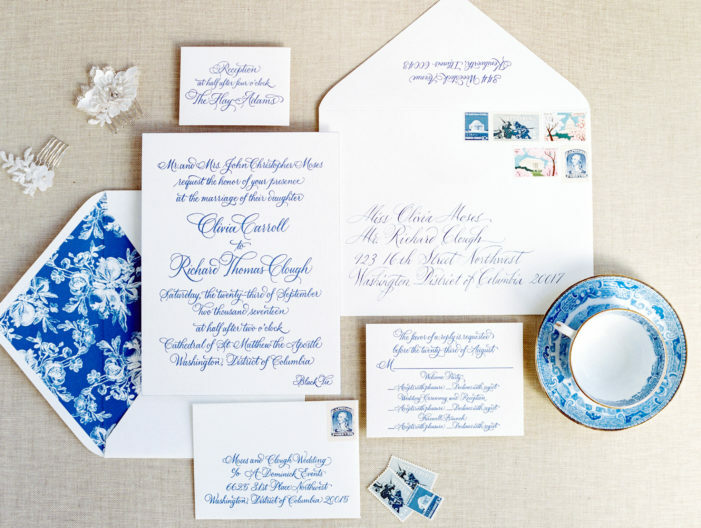 Before you press send it is important to know some wedding social media etiquette, to make sure you don’t overshare the intimate event. 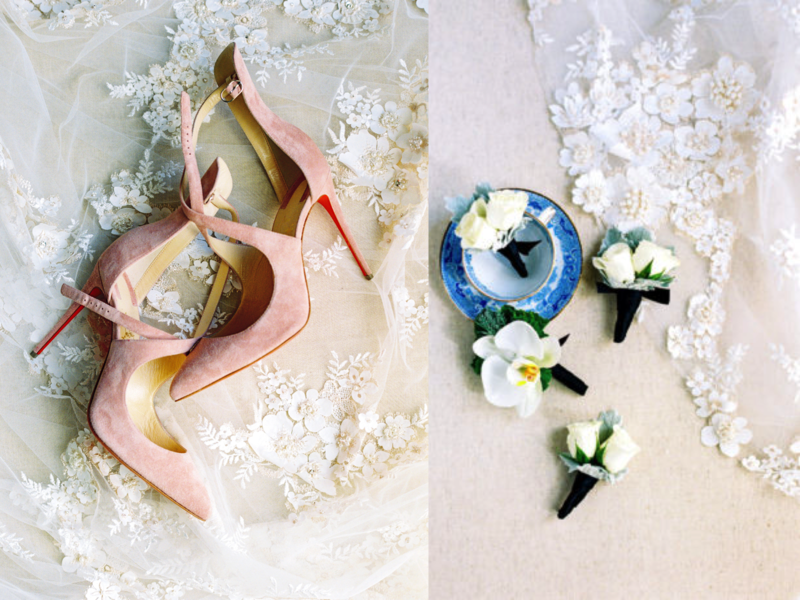 To help out we’ve created a list of some social media dos and don’ts to help you avoid any wedding faux pas. 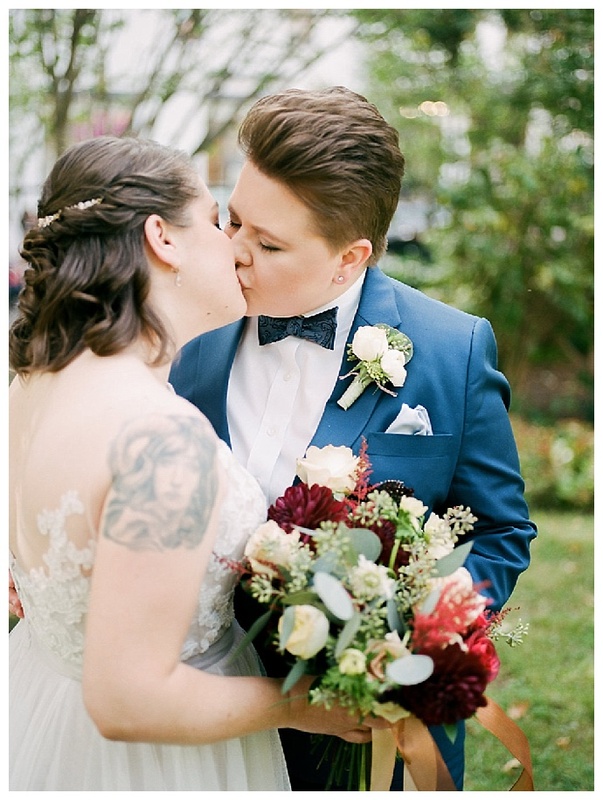 Do set up a wedding hashtag. 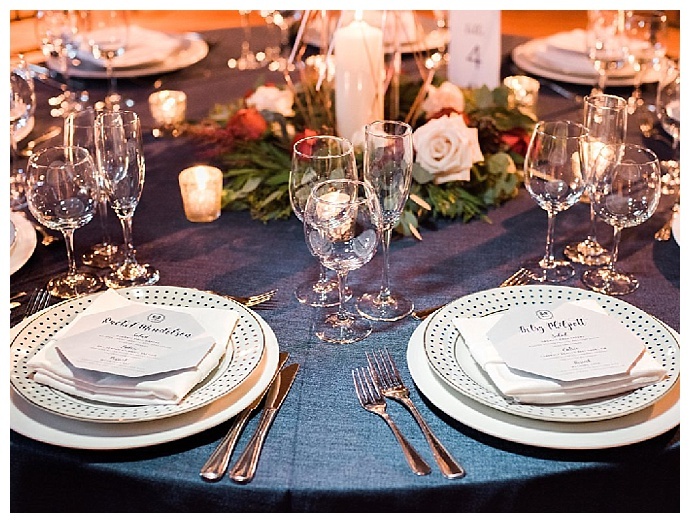 Do use a hashtag that guests can easily spell. 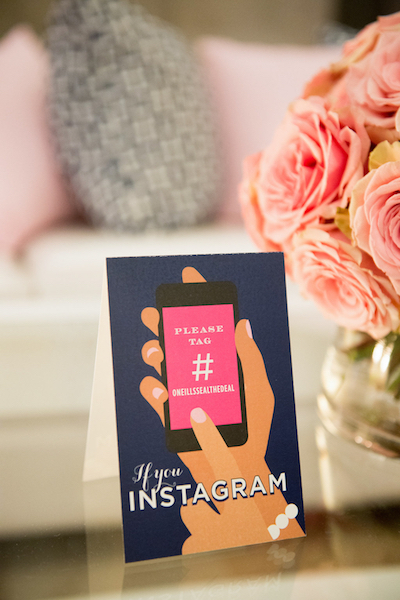 Do tell the guests what the hashtag is. Post it on your website, on a reception sign or even cocktail napkins. 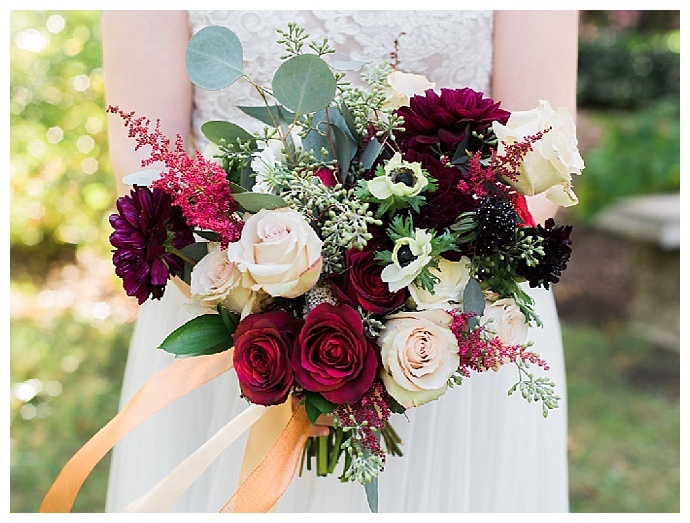 Do check your wedding hashtag to see if it has been used before. 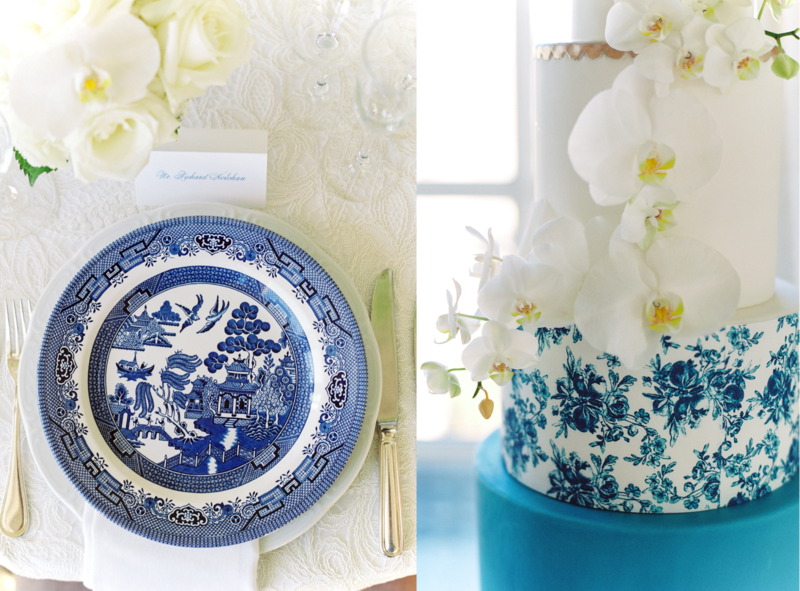 Do include a place for guests to take pictures. 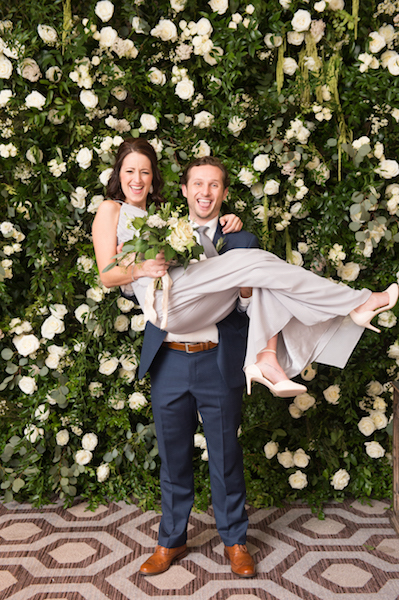 Incorporate a well lit photo wall or backdrop so guests can snap some wedding selfies. Don’t post too many design pictures as you plan. 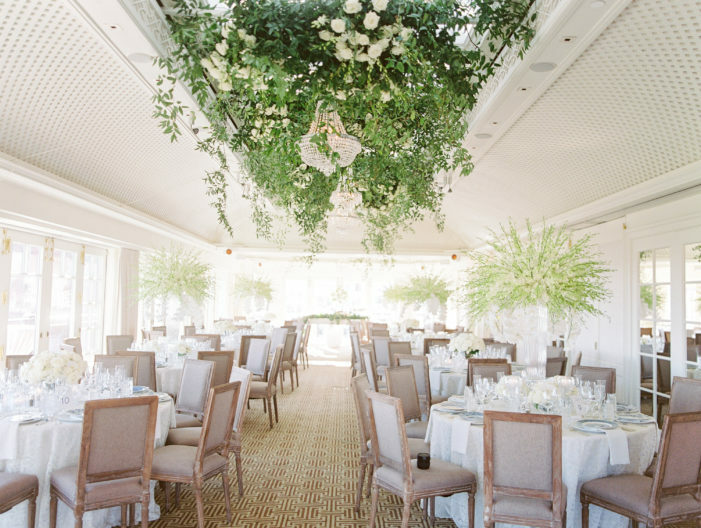 You want to leave an element of surprise for your big day. Don’t post pictures of the bride on the wedding day until she in down the aisle. 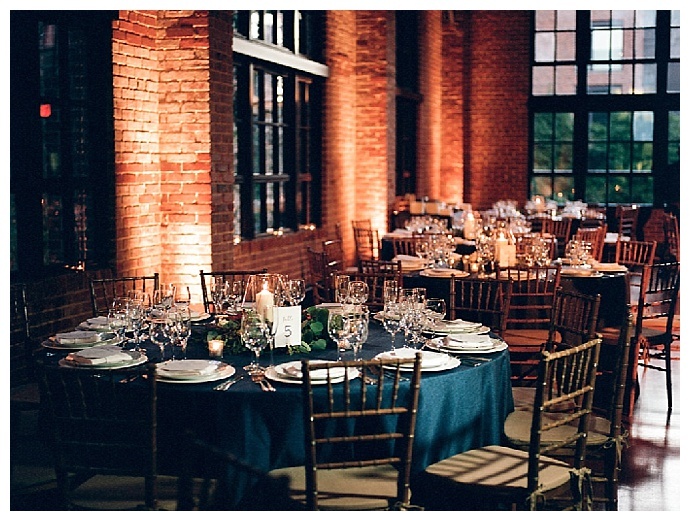 Don’t post pictures of other guests that they wouldn’t want their boss to see (ie, after too many glasses of champagne). 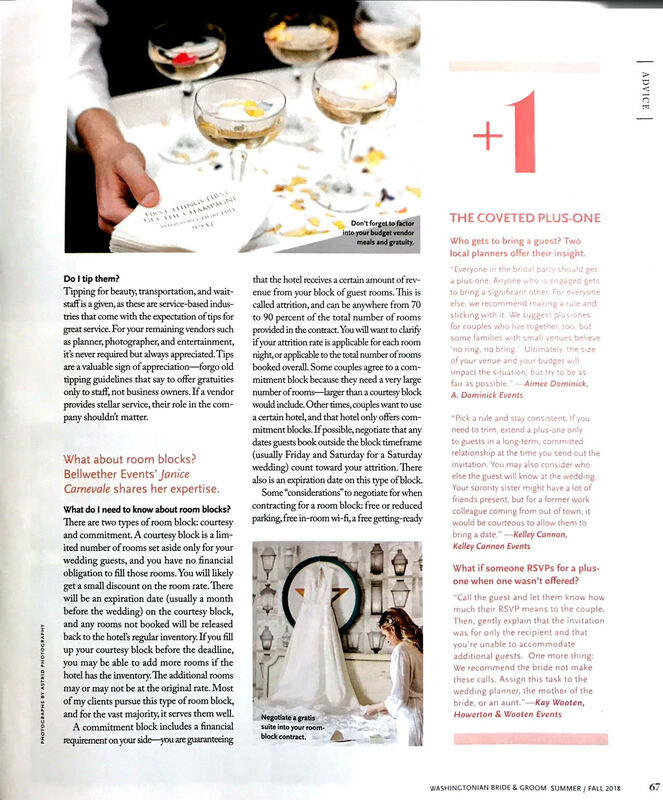 Don’t let your vendors post too many pictures if you want your wedding published in a magazine. 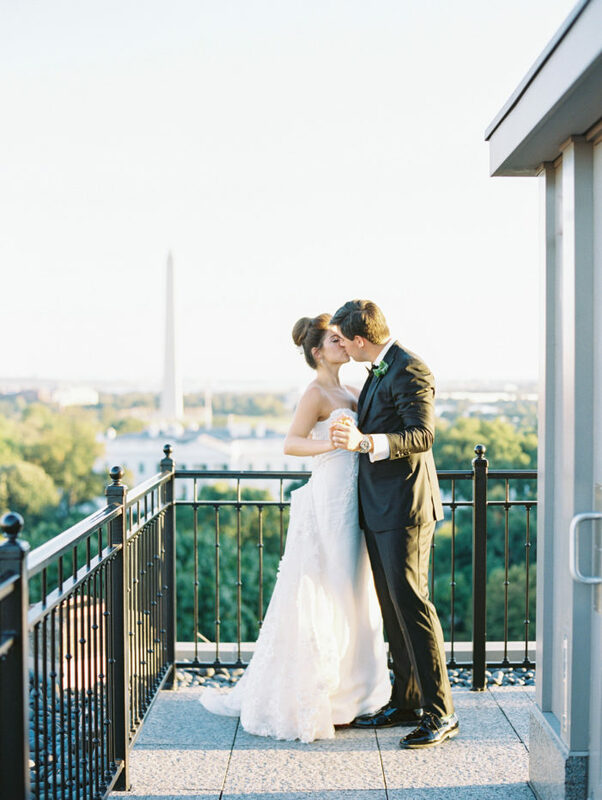 Julie and Justin were married at The Four Seasons in Washington DC. 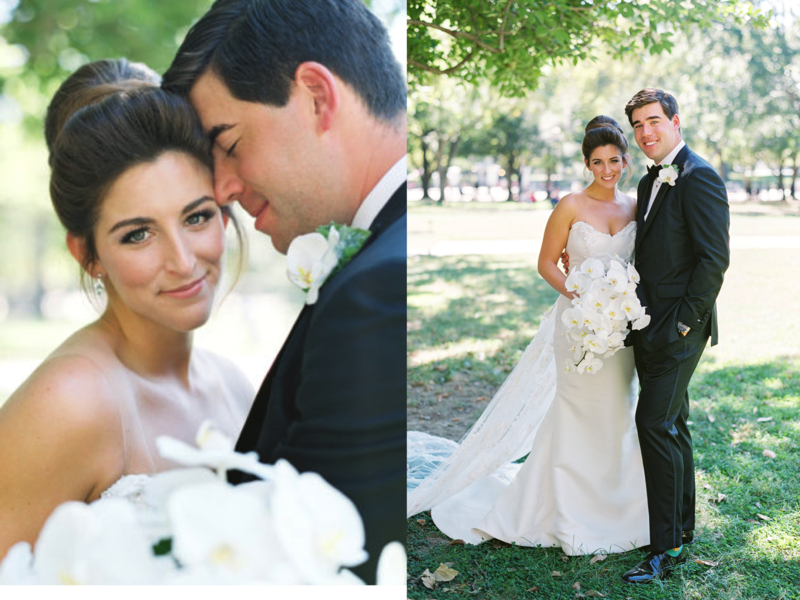 The couple’s visions was a “black tie garden” wedding. 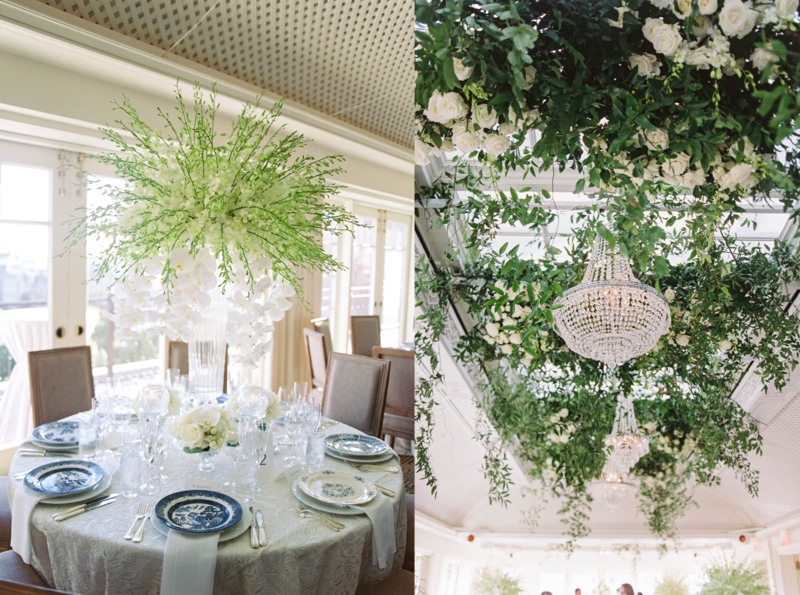 The bride had always wanted a ballroom wedding, but wanted to bring the outside in with lush, flowing flowers to give the sense of walking into an indoor garden. 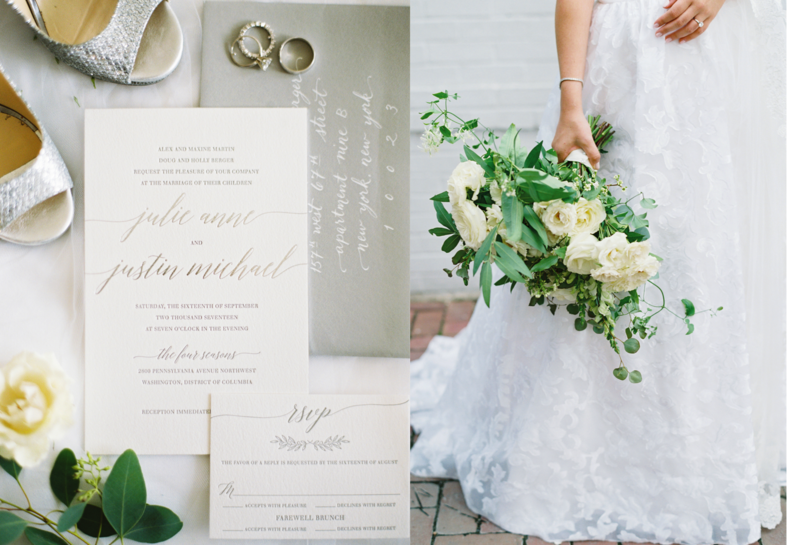 The couple chose a delicate white and gray invitation suite by The Dandelion Patch, for their Fall Wedding. 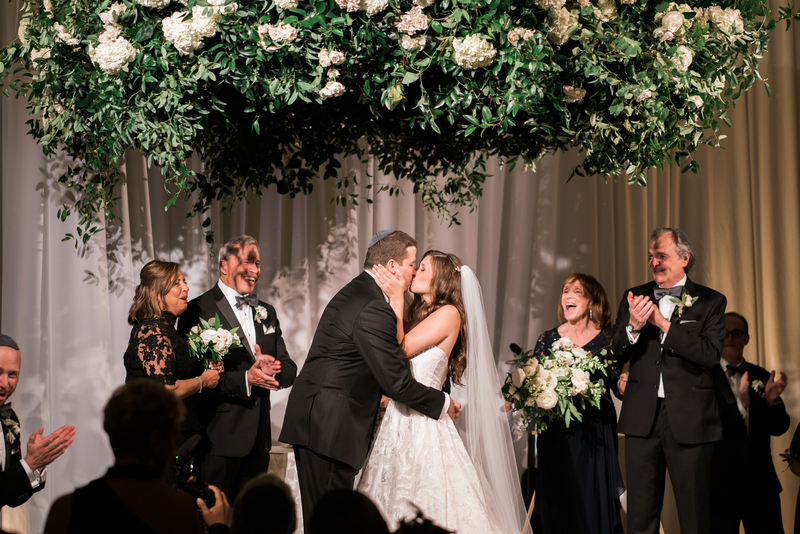 Sweet Root Village created a circular hanging chuppah of lush white flowers & dangling greenery and so their guests sit in a semi-circle during the ceremony, this was really important to the couple, as they wanted to be surround but all of their loved-ones! 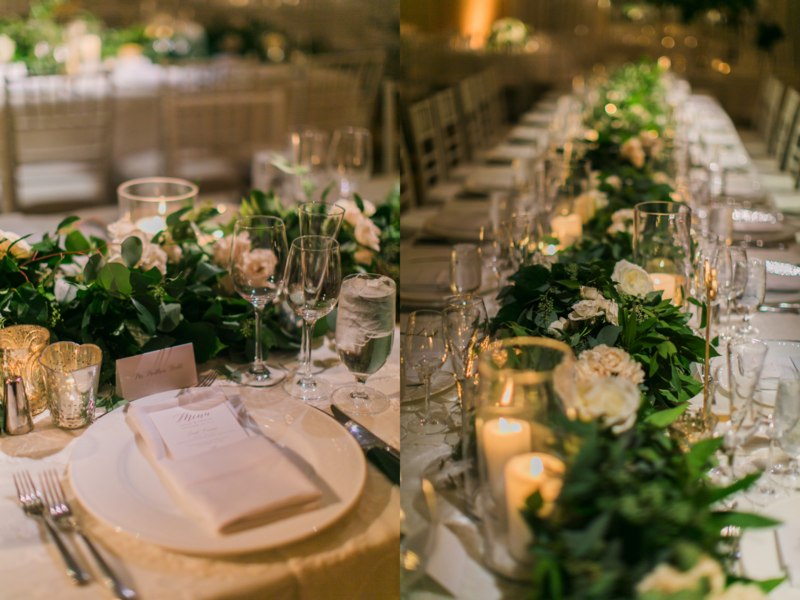 The ballroom was draped in white to give the room a softer feel and had candles; lush, asymmetrical flower arrangements; and garlands throughout the space to finish off our garden look. 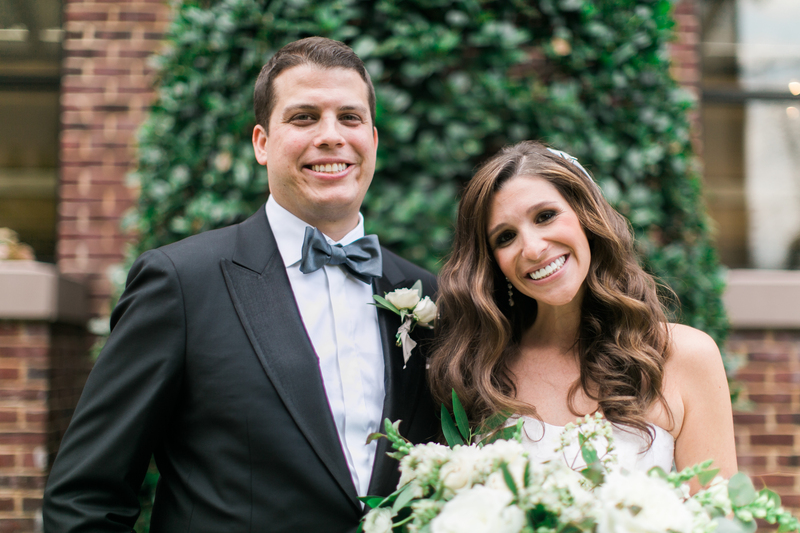 Happy First Anniversary Mr. and Mrs. Berger We wish you a lifetime of love and laughter!